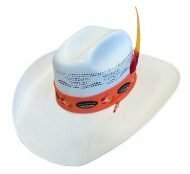 DAVE PROCTOR'S RUN FOR RARE DISEASE - Smithbilt Hats Inc.
Show your support by purchasing hats below. 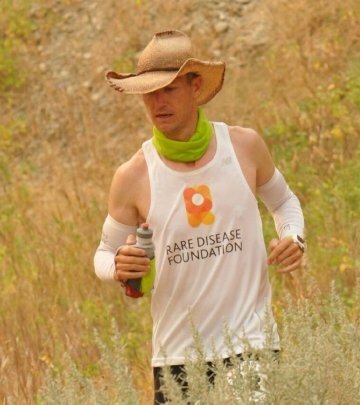 Proceeds from hat purchases go towards Dave Proctor’s cross Canada run for rare disease. 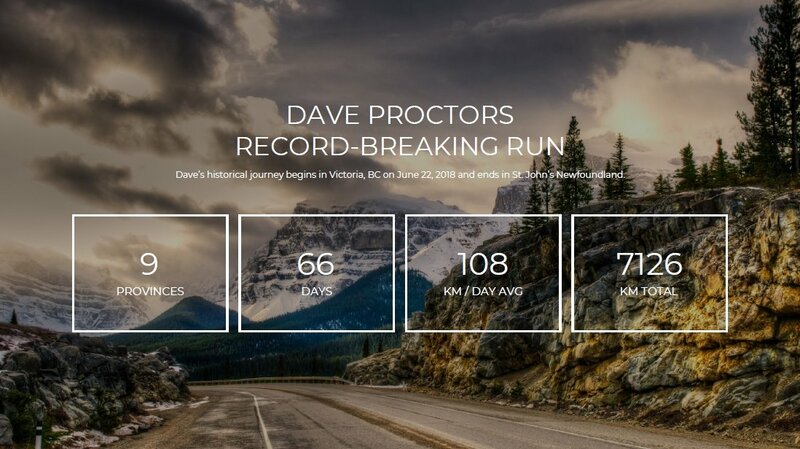 Dave needs your support as he embarks on an epic journey across Canada in 66 days. 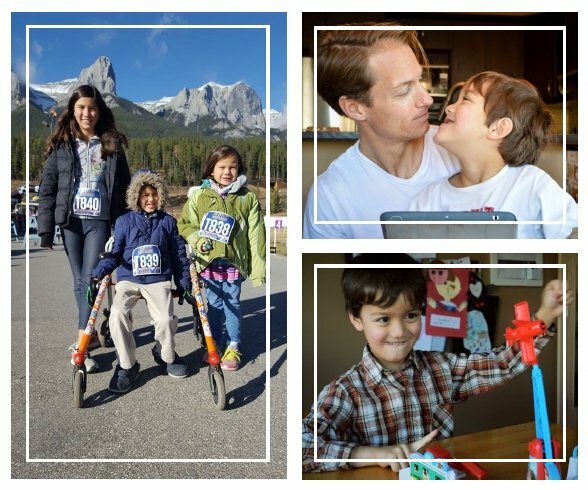 Starting June 22, 2018, Dave’s record-breaking 108km daily runs will raise awareness and research dollars for all the children, like his son Sam, who are living with a Rare Disease. 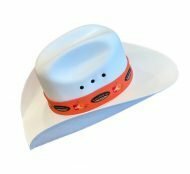 It’s Dave’s mission to raise 1 million in research dollars for micro-grants to help families with Rare Disease. At 2 years old, Sam was hospitalized for the second time in 12 months, with symptoms the medical community did not understand. Ataxia is a symptom of lack of muscle control and coordination, significantly affecting fine and gross motor skills. 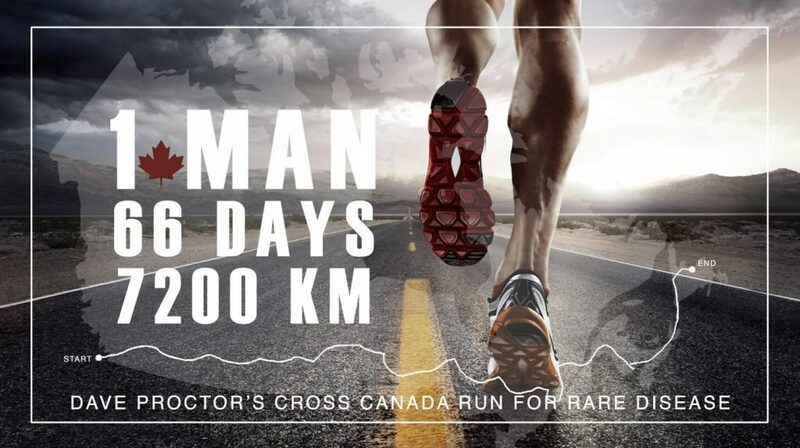 SO, WHAT DOES IT TAKE TO RUN ACROSS CANADA? Running 100+ KM a day requires Dave to consume around 10,000 calories a day. The average person needs to consume about 2000 a day. The most critical item, is a great pair of running shoes. Dave will go through about 15 pairs of shoes during the run – a pair every 3 to 4 days. Running for extreme distances is equally as taxing on the mind as it is the body. Dave’s mind is fueled by positive thoughts, always leading with a smile.